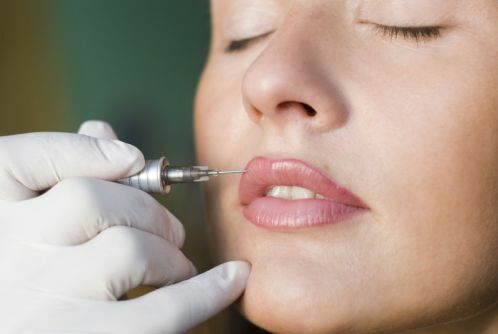 If you have an active lifestyle, difficulty applying makeup, or have allergic reactions to cosmetic products, Permanent Make up, or Micropigmentation provides the best solution for creating a great look that lasts. Well done you for checking us out! such as eyelining and other permanent enhancing colors to the skin of the face, lips, and eyelids. 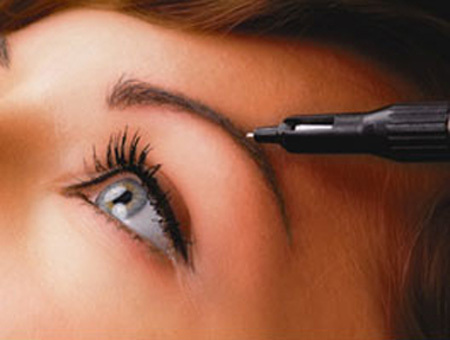 It is also used to produce artistic (artificial) eyebrows, particularly in people who have lost them as a consequence of old age, disease, such as alopecia, chemotherapy, or a genetic disturbance, and to disguise scars and white spots in the skin such as in vitiligo. It is also used to restore or enhance the breast's areola, such as after breast surgery. In the United States, Canada and other European countries, the inks used in permanent makeup and the pigments in these inks are subject to FDA or similar agency regulation as cosmetics and color additives. We're working with the best advance devises, made in Germany, needles strictly disposable.